The original partners of ENT Southwest came together in 2007. 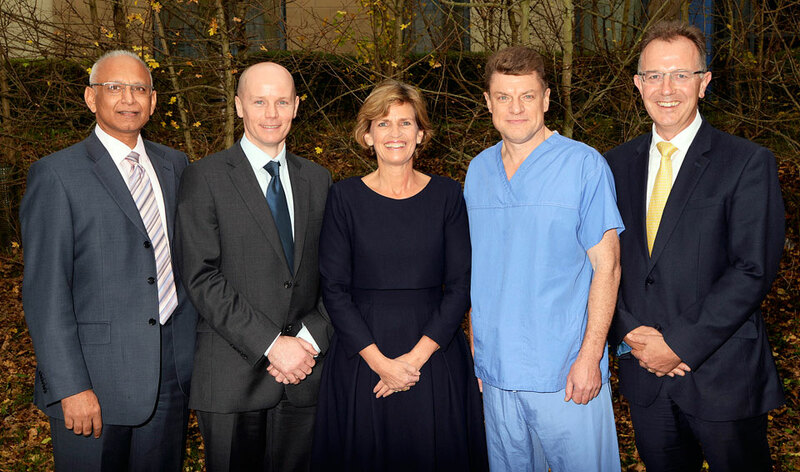 The was a collective realisation that a team of surgeons could work together in complementary ways that would provide a more flexible and comprehensive service to potential patients. Since the founding of this partnership, the team has enjoyed being able to offer the wide range of expertise available and also the comfort of knowing that as a team one of the partners is always available should any unexpected needs arise.